Responsive Web Design is a web design and development approach that centers on building a fluid website with a layout that adjusts to the device a site visitor is using. 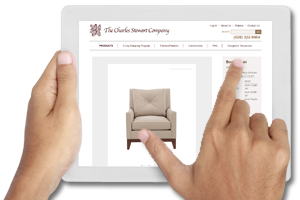 The responsive website detects the site visitor's screen size, platform, and orientation and determines whether the visitor is using a tablet, desktop, or mobile device. 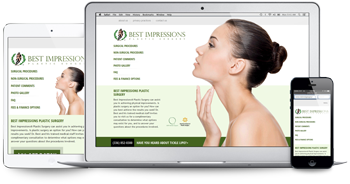 The responsive website then adjusts its layout and content structure to ensure an optimum user experience. Technology continues to evolve with an ever-increasing number of mobile devices, platforms, and screen sizes that must be accommodated by websites. 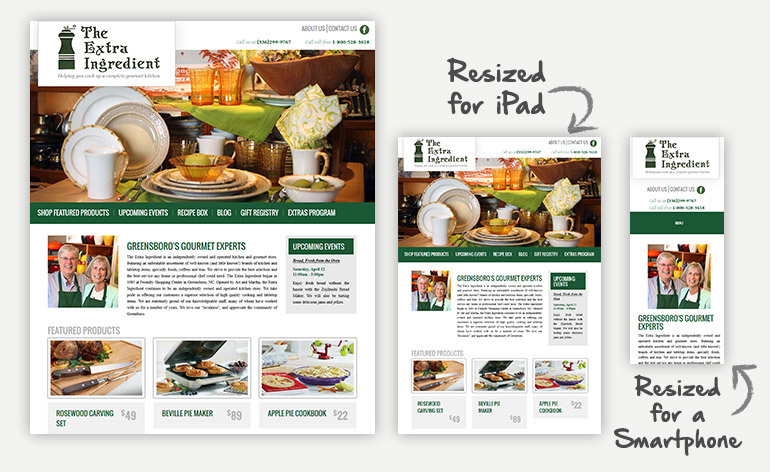 As such, responsive web design is critical and has become the standard web development practice at Atlantic Webworks.